It's that time again. That lovely leisurely laid back Ladies-wot-Brunch time. I really liked the Southwestern Deviled Eggs. 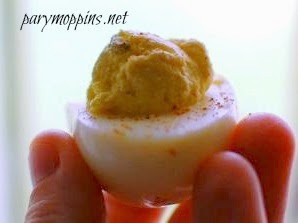 They were simple to make and were a nice detour from a regular deviled egg. Cut the eggs in half lengthwise and scoop out the yolk. To the yolks add mustard, mayo, cumin, and jalapenos. Mash and mix everything together. Add more of the ingredients to taste. Pipe back into the egg halves and sprinkle a dash of chili powder over the top. What a wonderful brunch. I just love your southwestern deviled eggs, I can't wait to make those. 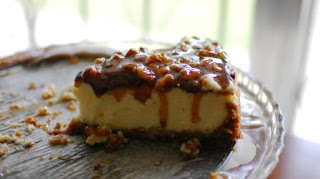 Hope you are having a great week end and thanks so much for sharing with Full Plate Thursday.